Need a third row? Look at this Ford Flex! Great looking and room for all. Come see this super clean SUV today. 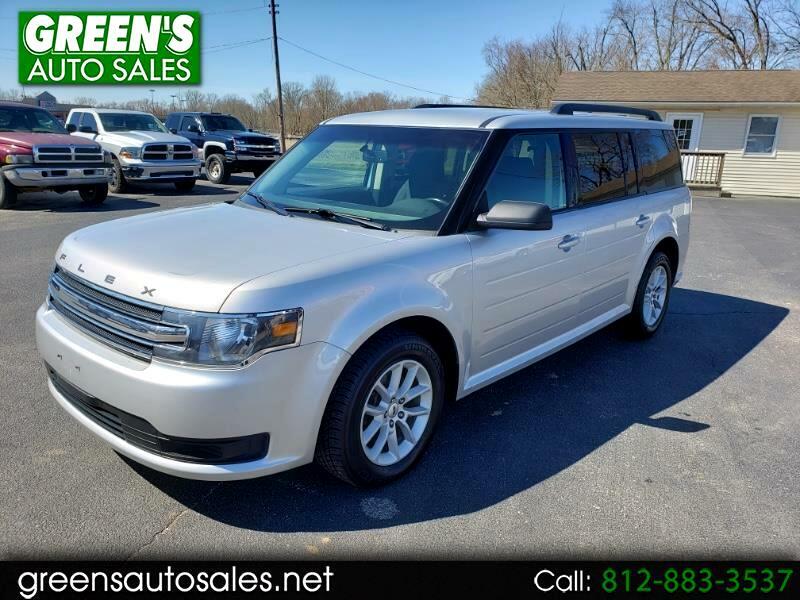 Visit our website www.greensautosales.net for more information and photos on this or any other of our vehicles or call us today for a test drive (812) 883-3537. Message: Thought you might be interested in this 2015 Ford Flex.